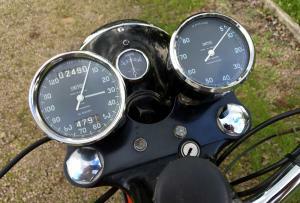 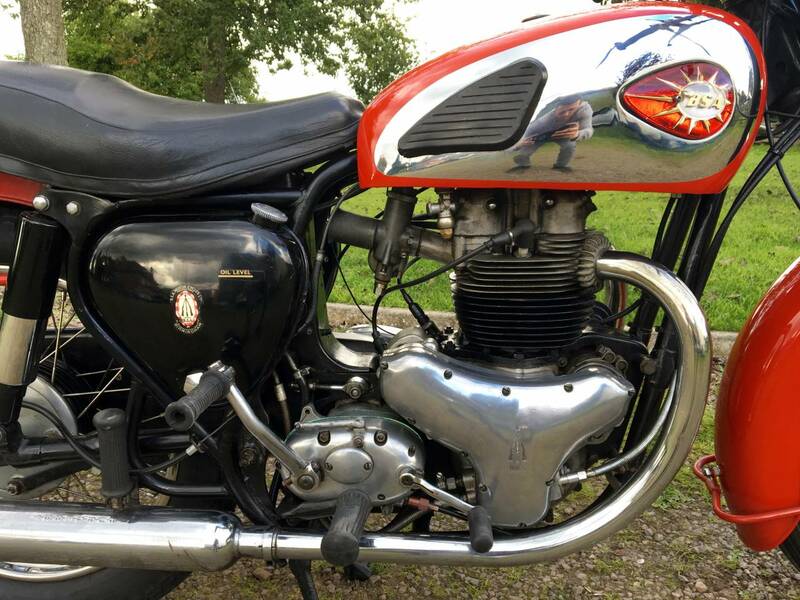 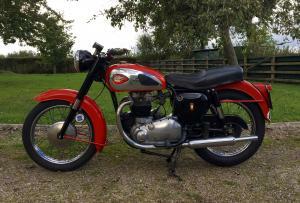 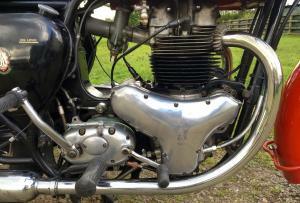 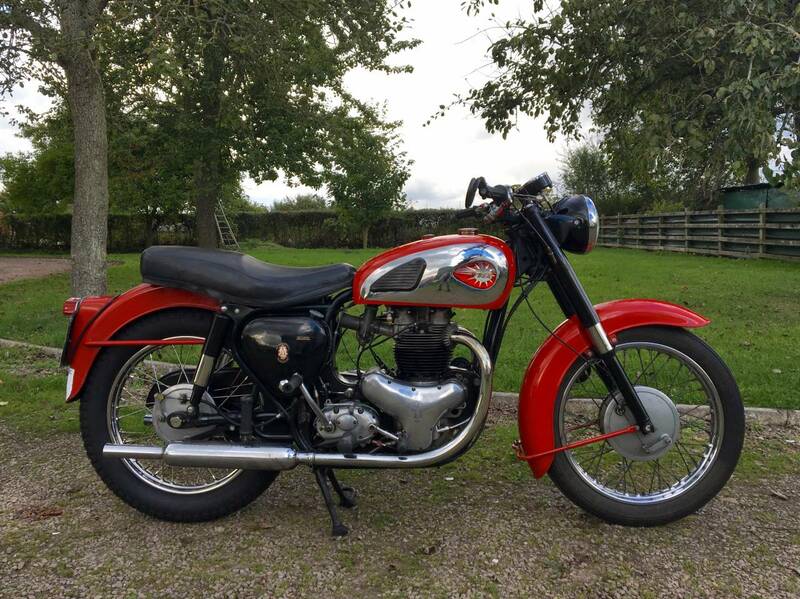 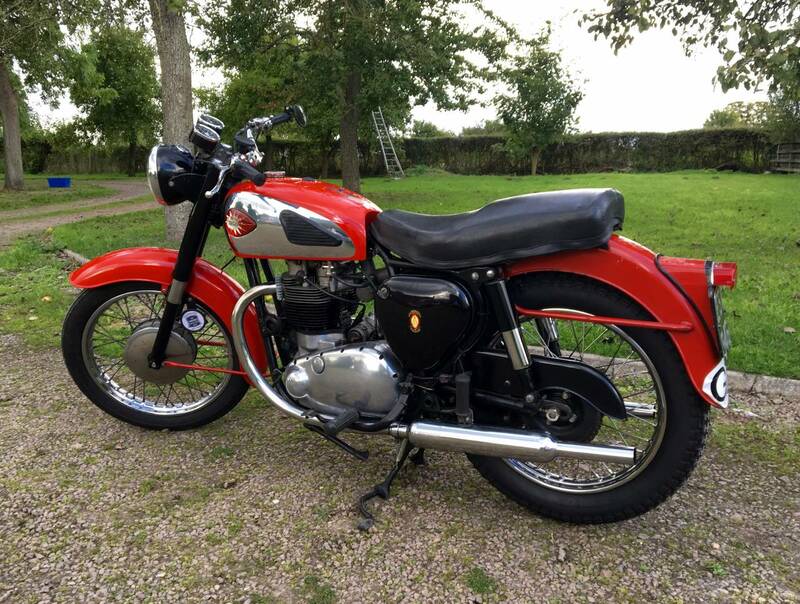 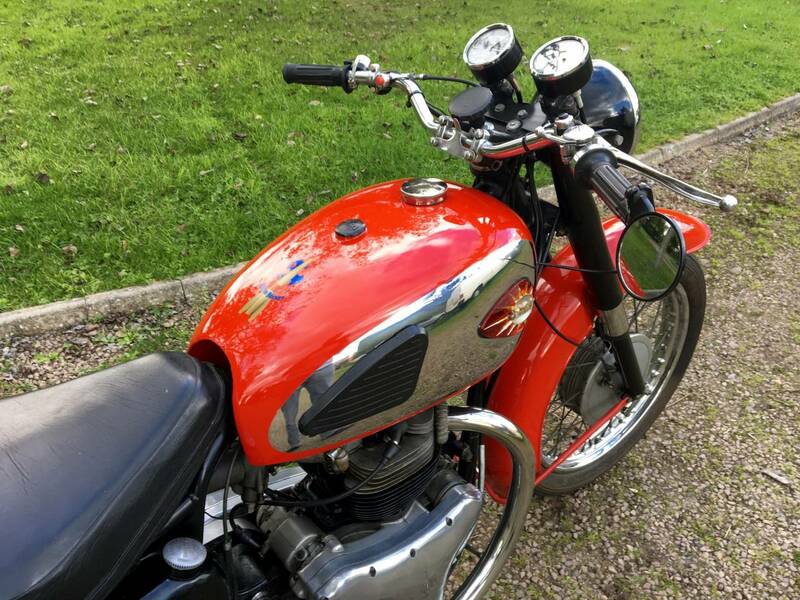 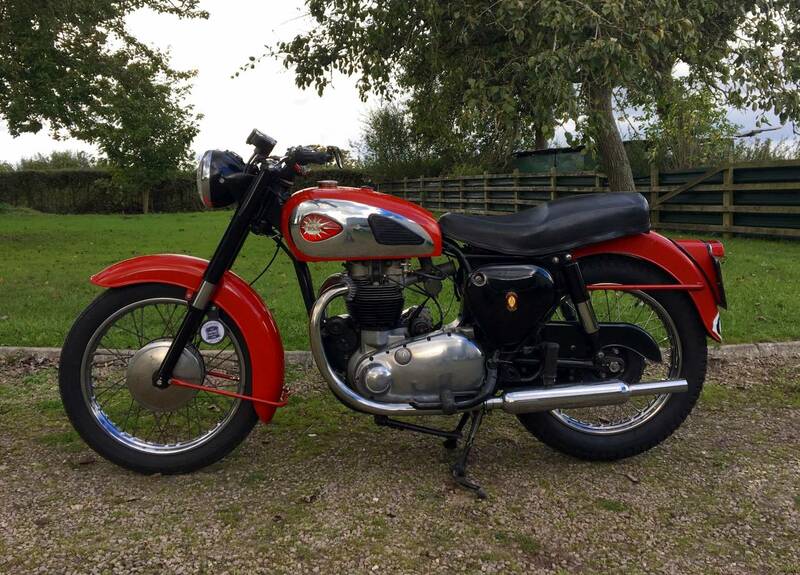 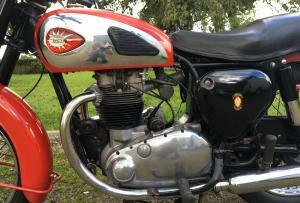 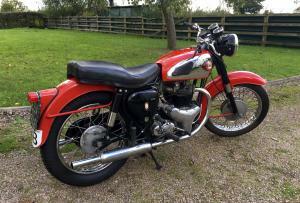 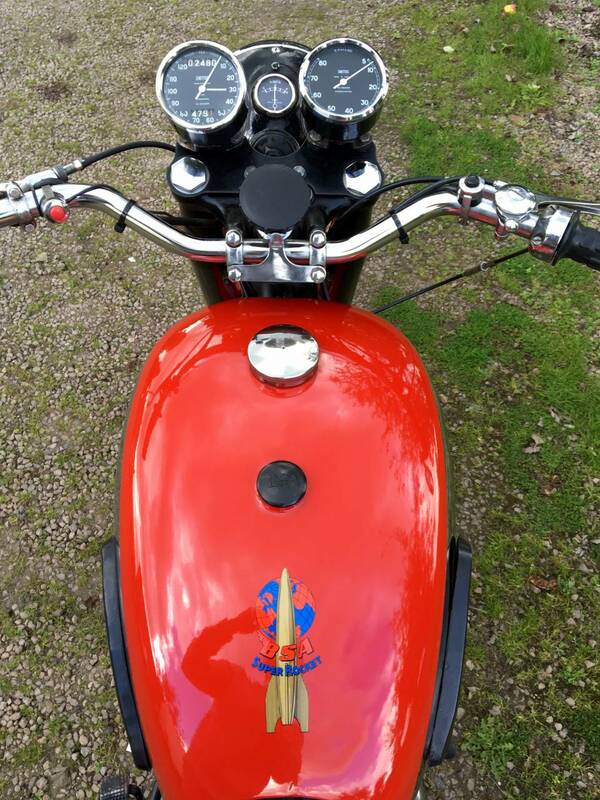 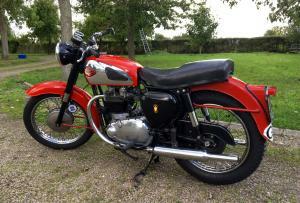 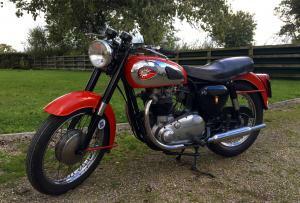 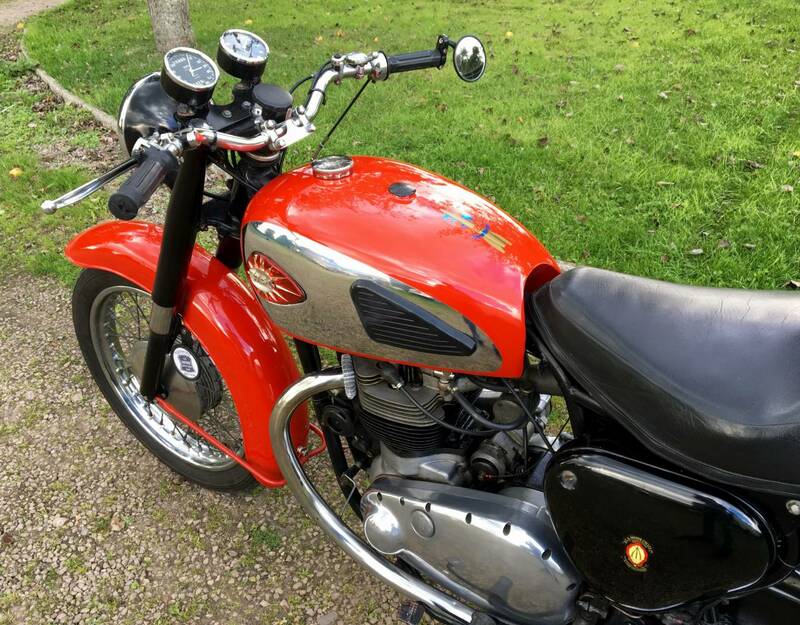 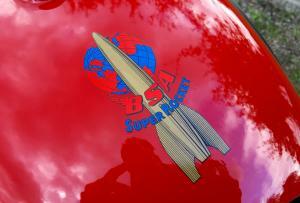 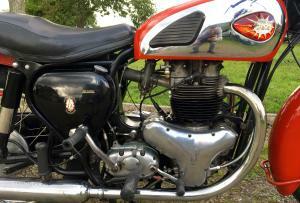 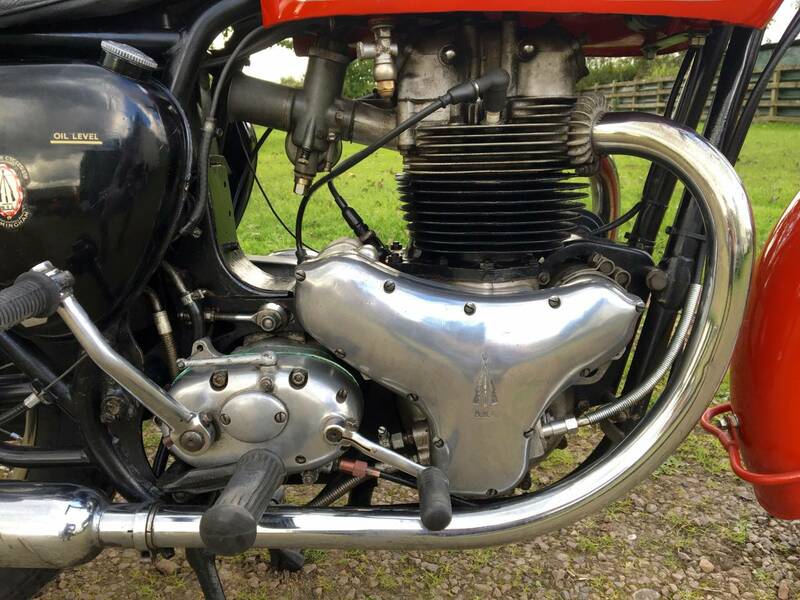 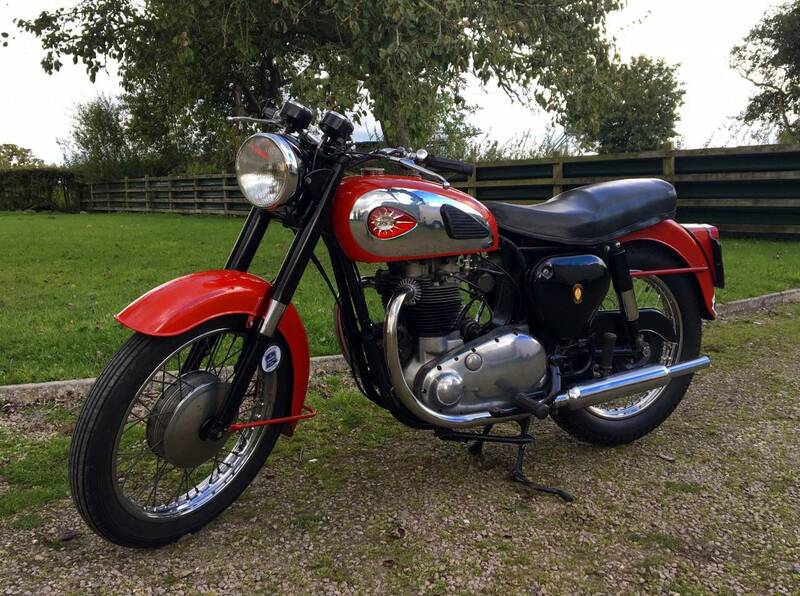 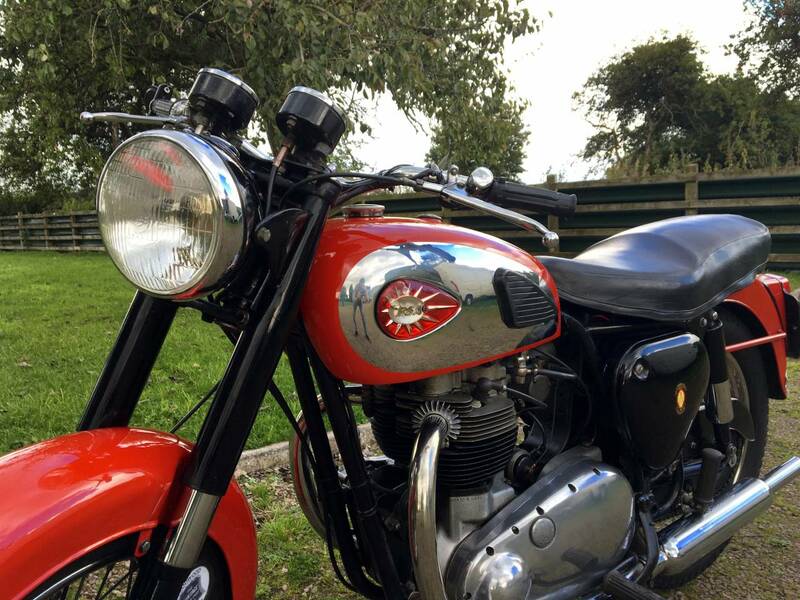 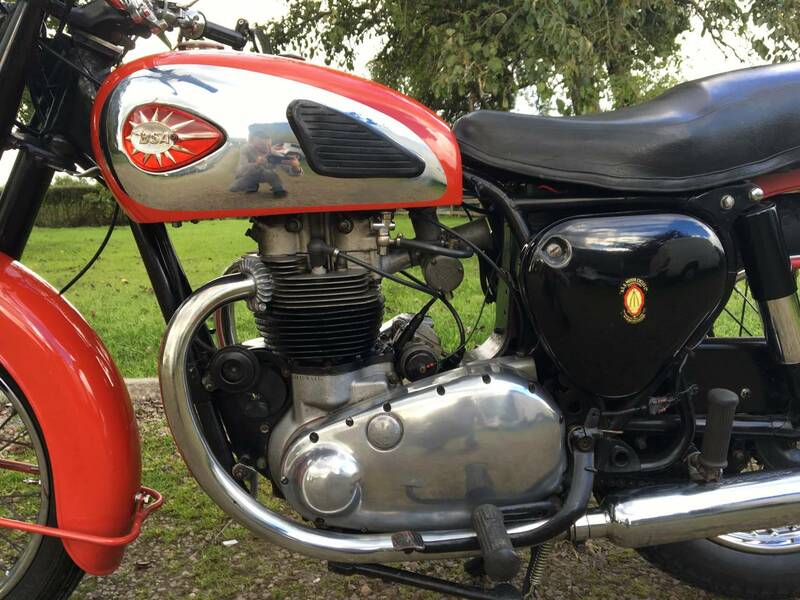 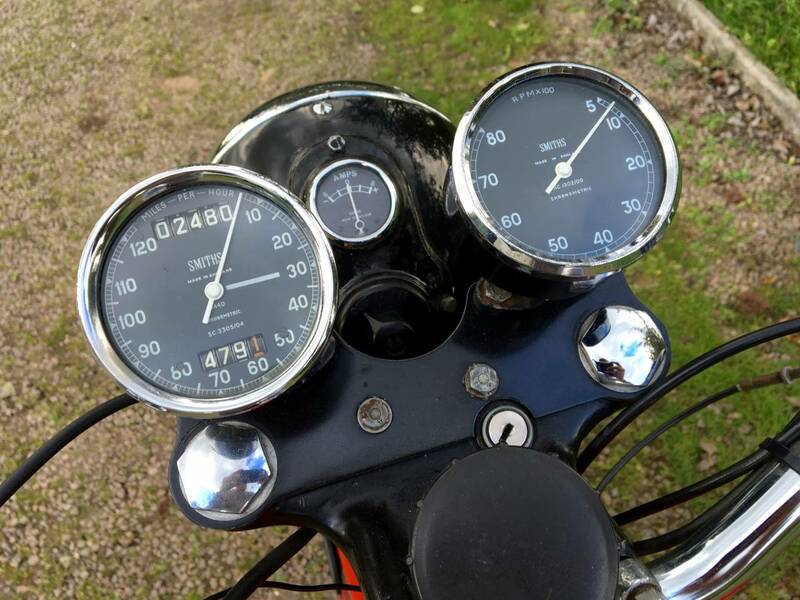 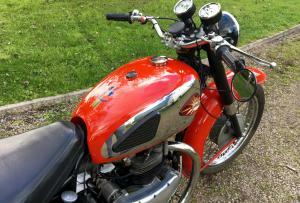 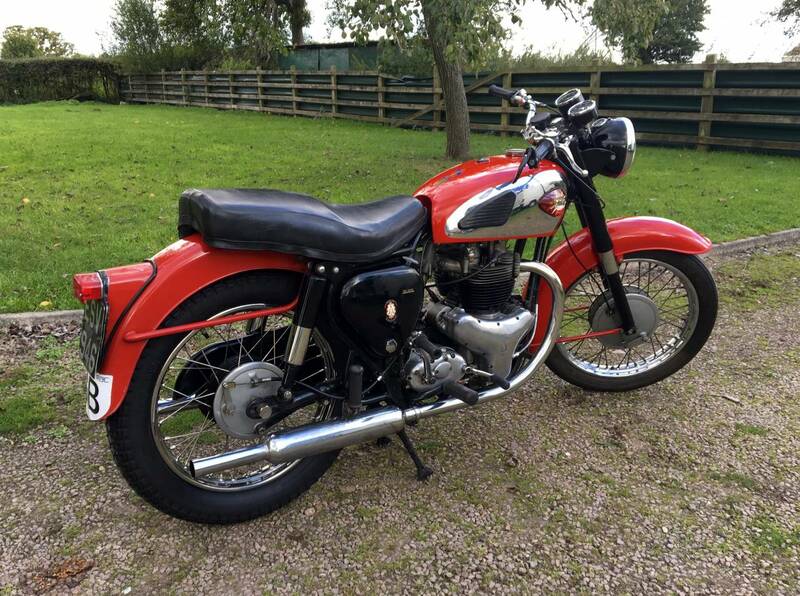 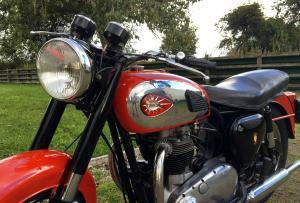 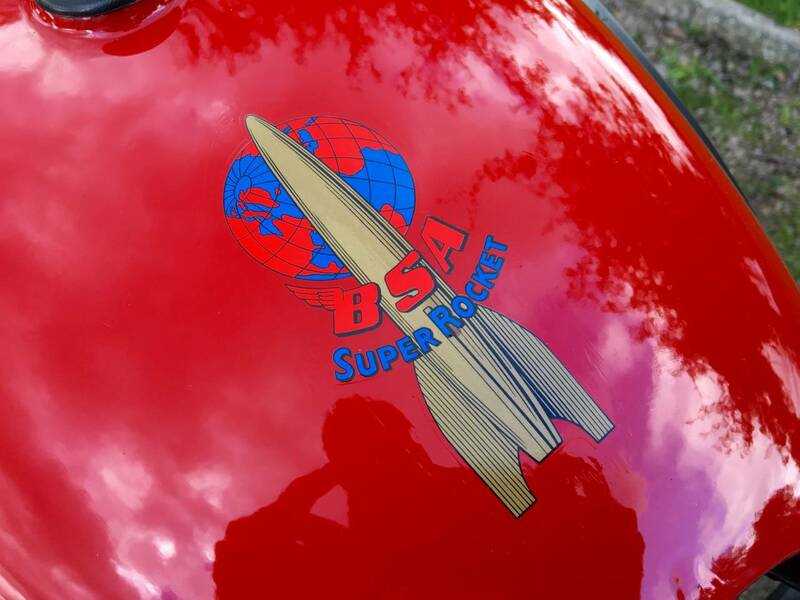 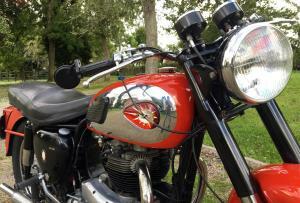 BSA Super Rocket 1960 650cc, In Red and Chrome with Twin Chronometric Clocks. 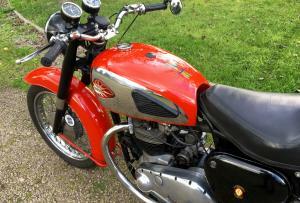 Last Long Term Owner who sold it due to old age ! Comes with Over £5000 's Worth of Restoration Receipts. 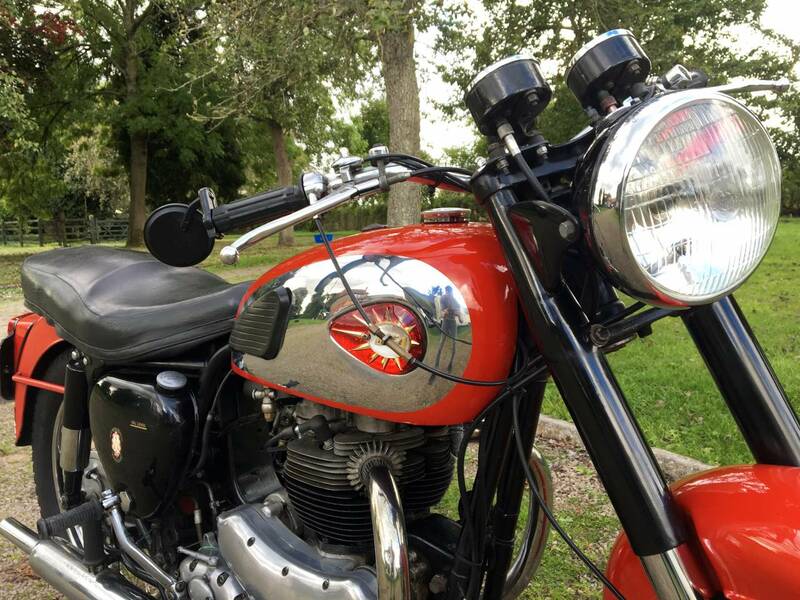 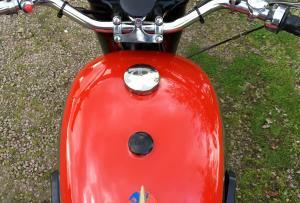 Last Long Run was on a Tour to France where it was Totally Reliable with Everything Working as it Should . 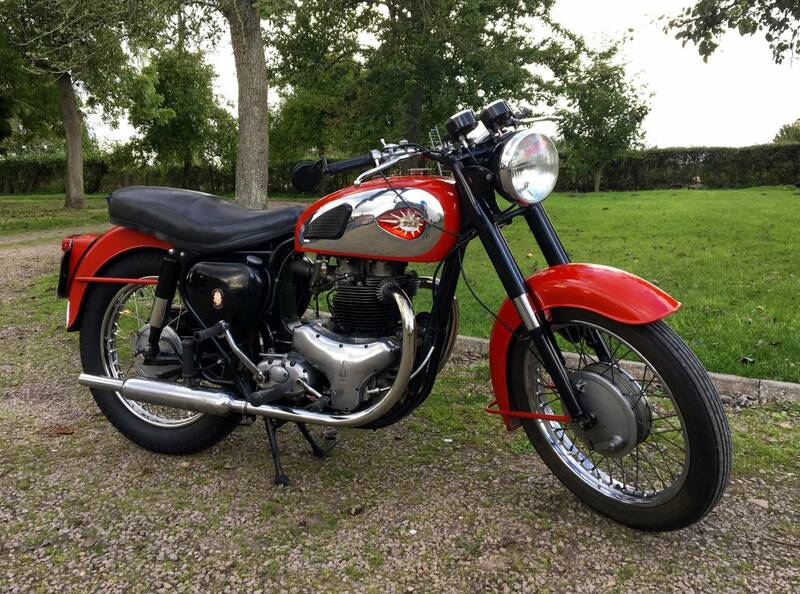 A Superb Looker and Reliable to Boot!